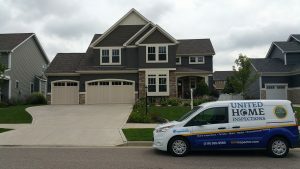 An Indiana home buyer’s inspection is initiated by the buyer, rather than the seller or real estate agent, usually as a contingency to the final close of a real estate sale. 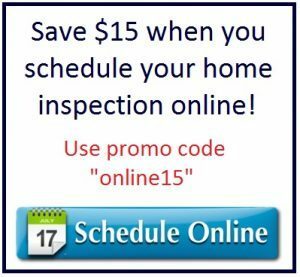 These types of inspections are designed to assure that there are no hidden surprises for you. It is estimated that up to 80% of all home sales are contingent on the Buyer’s Inspection! You’ll be hard-pressed to find any real estate expert who does not adamantly suggest that you schedule an inspection prior to purchasing your new home.